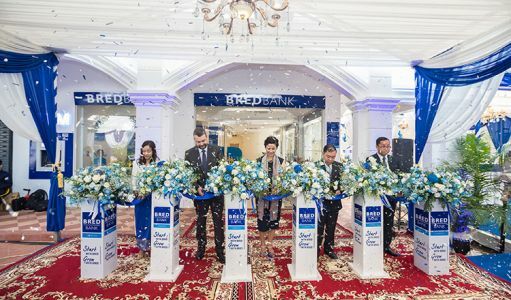 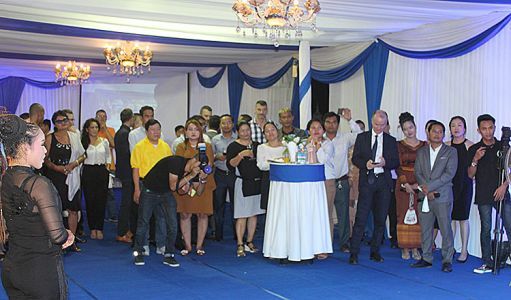 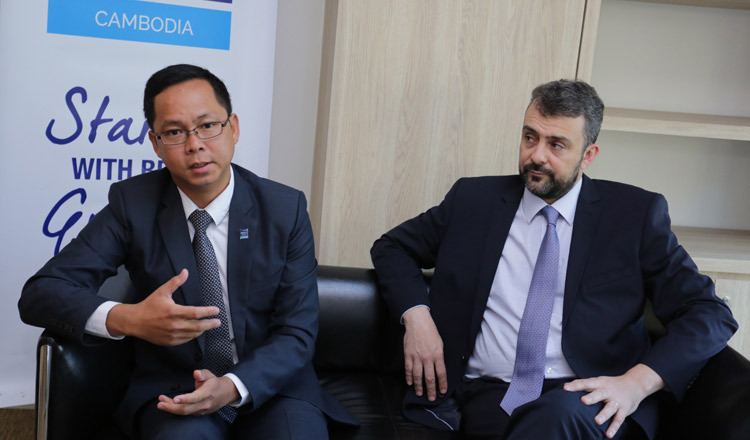 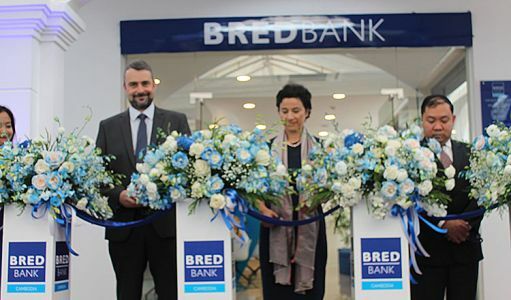 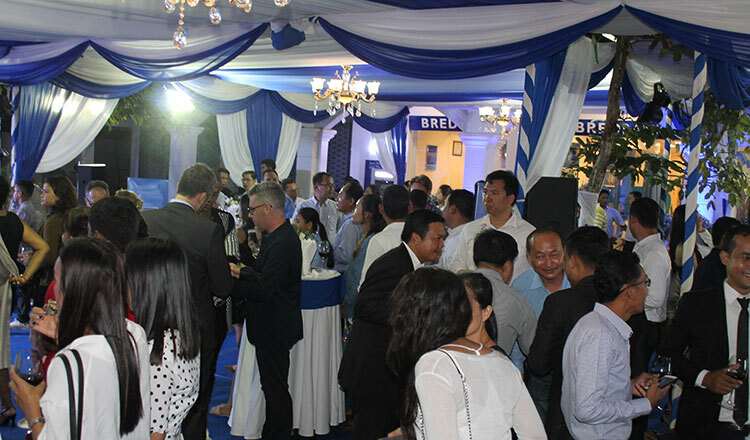 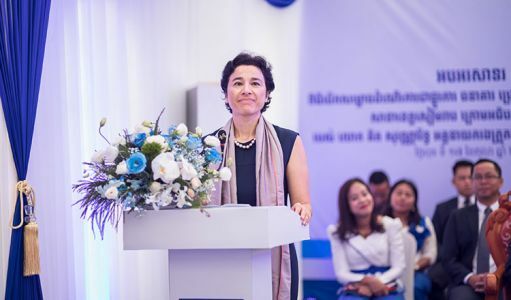 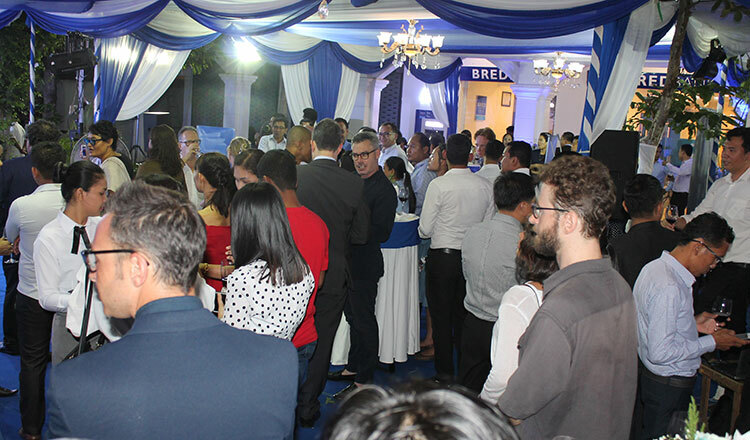 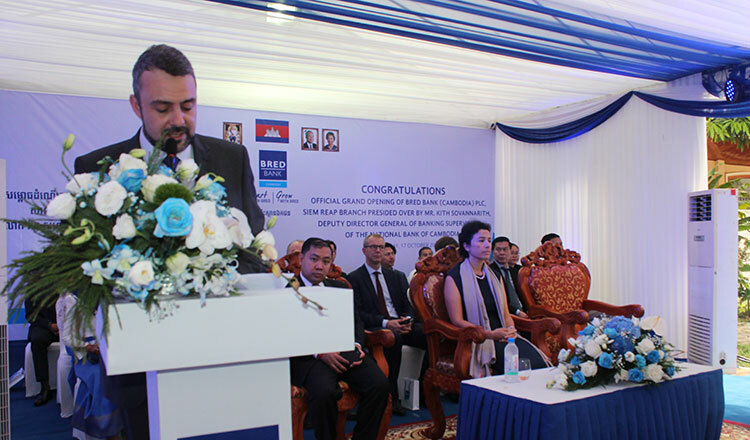 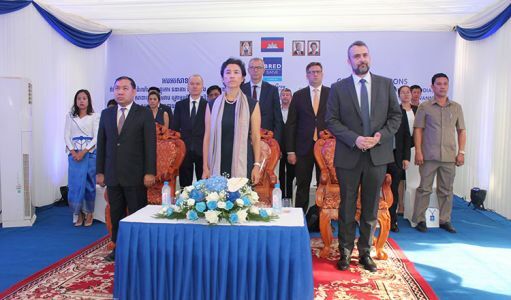 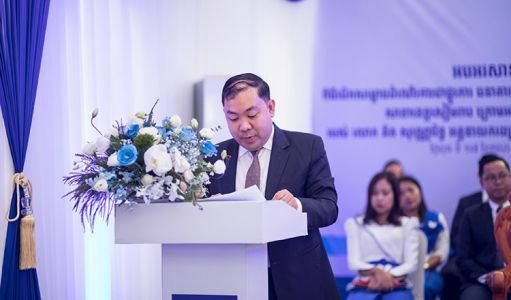 BRED Bank Cambodia, the Kingdom’s only European bank, continues to grow its network by opening a branch in Siem Reap province on October 17. Just last month, its Toul Kouk branch started operating. 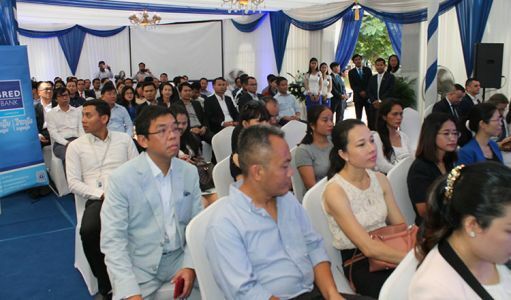 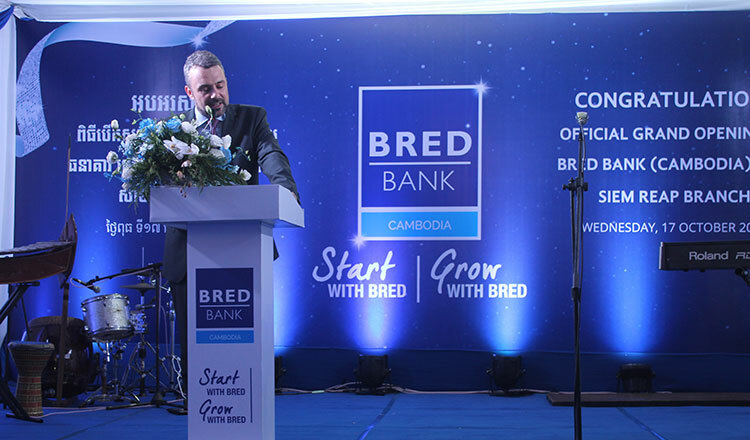 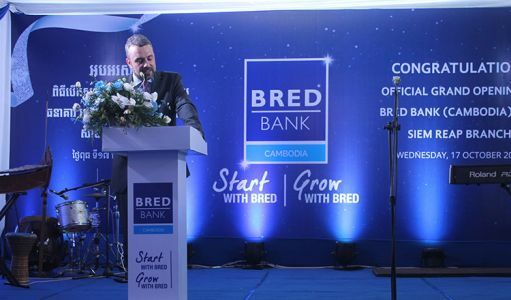 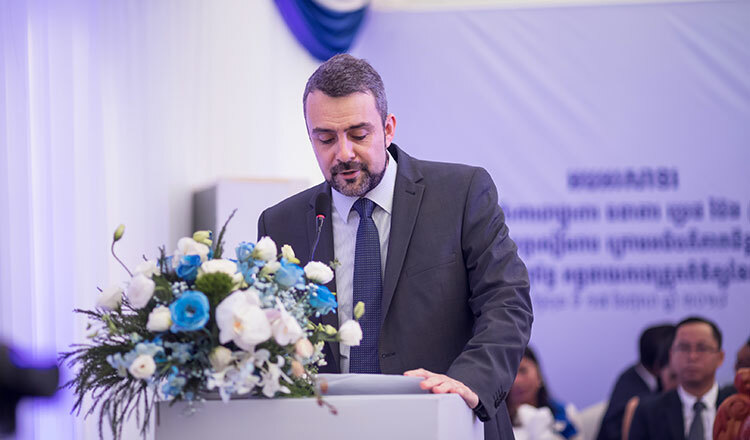 Speaking during the Siem Reap event, BRED Bank Cambodia’s CEO Guillaume Perdon said, “what matters to us is how we can serve you and help you to grow”. 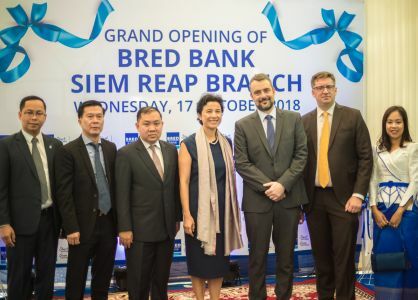 The bank plans to expand the network in Phnom Penh, Siem Reap and Battambang before the end of the year 2018. 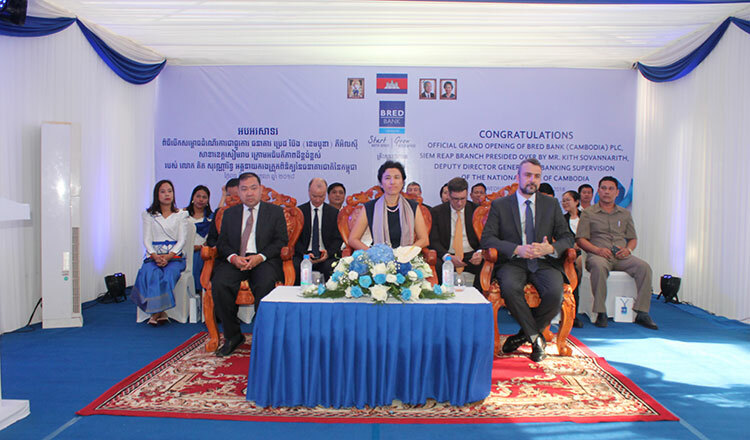 The bank target is to open 15 to 20 branches in the country within the next two years.